Istria is one of the largest peninsulas and also has the largest settlement of the naturism in Europe. A location called the Koversada located near Vrsar in Istria occupies 5 km of the coast as a FKK beach. There are many beaches towards this region which offers a mild temperature to soak up in the sun. The blue waters of the Adriatic Sea and the exotic beauty of the nature on the coast make it a great place for FKK sailing. You can also take a free body dive into the water to enjoy the underground marine life. Between the Porec and the Rovinj regions, you can many naturist beaches which are excellent for FKK sailing Croatia. Other popular FKK destinations along the Istria peninsula are Kanegra, Solaris and Ulika. The Kvarner Bay of Croatia has many islands which offer an exotic location for FKK sailing. Some of the islands of the Kvarner Bay are Cres and Rab. If you are on a sailing vacation to Croatia, you should compulsorily visit the camp Baldarin located in island Cris. By going to the Rab Island you can enjoy another FKK beach of Kanderola. There are also other excellent locations in the Dalmatian coast. The naturism can be enjoyed around the city of Zadar and also on the islands of Zadar archipelago. There exist many beautiful beaches in the archipelago which offers a great location for FKK sailing. 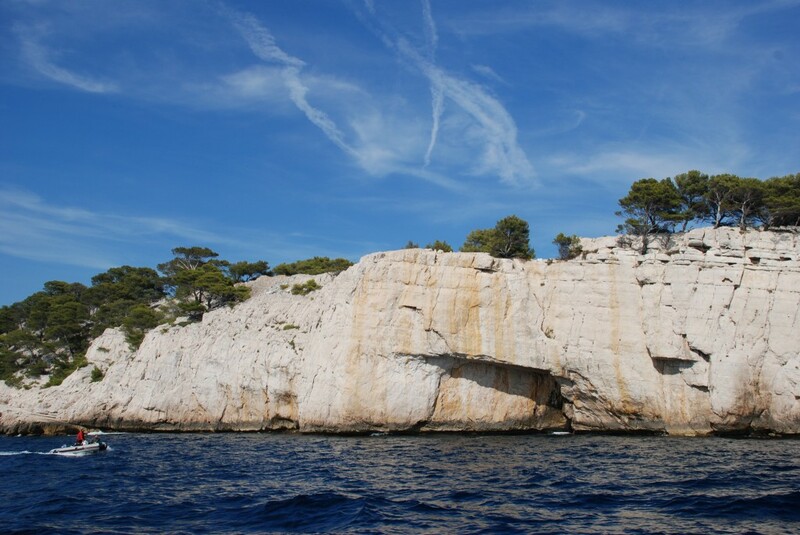 Jerolim, Mlin and Stipanska are several beaches on island Hvar which are well known for naturism. The southern part of the coast of Croatia also has excellent landscape and untouched nature. Another exciting location for FKK sailing is Island Prozid and this location is considered to be the paradise for the naturists. Other locations known for naturism in Croatia are Lokrum and Elafiti. Kanobe also has some of the best naturist beaches located in Croatia. This place is untouched and filled with Mediterranean vegetation. The location is in the Island of Krk and offers great and relaxing environment for FKK sailing. The long sandy coast, the pebble beach, the aroma from the herbs together creates a great experience for the naturists. Though this island is untouched, there are all the basic facilities available on this island. Basic facilities such as restaurants, sanitary	spaces and the related sports content are provided. These are few well known islands and beaches for FKK sailing in Croatia.